CES 2015 is now over, unfortunately. But we’ll be back in 2016! 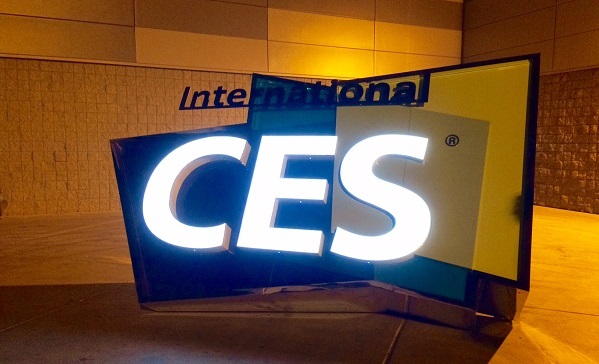 Have a look at these photos we took during the last day of the international CES.